Graduate of Lafayette College and attended the State University of New York at Downstate in Brooklyn for his medical school training. He moved to California to complete his internship and residency training at Cedars Sinai Medical Center in Los Angeles. 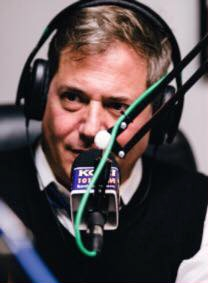 His early career centered around emergency and urgent care, but he soon developed a special love and passion for his current career as an Addiction Physician. 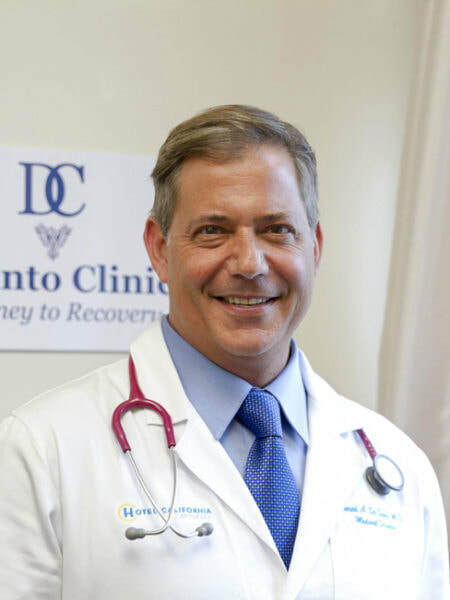 He is Board Certified by the American Board of Internal Medicine and is the Founder of Desanto Clinics. As the medical director, he oversees the medical care and detox care for all clients. He serves as a medical consultant for a number of treatment centers in Orange County. He spends his free time in and around the coast of Newport, Huntington, and Laguna Beach with his two beautiful children and French Bulldog, Bella. He practices daily yoga, Transcendental Meditation, hiking, and body-boarding.